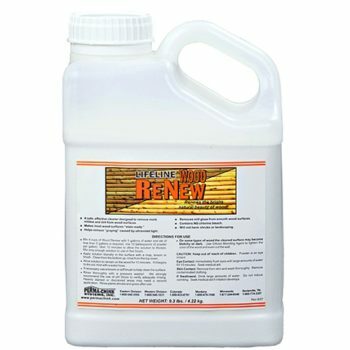 Wood ReNew is a biodegradable percarbonate-based concentrated wood cleaner that treats water stains and cleans/brightens grayed and weathered wood. 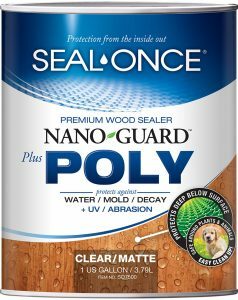 Wood ReNew is the preferred cleaner to return bare wood to its original natural color before applying any Perma-Chink Systems exterior wood finishes. 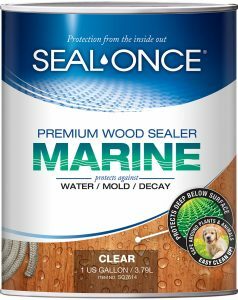 Available in 1 Gallon containers. 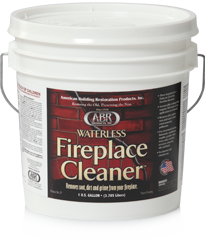 ABR Waterless Fireplace Cleaner is a vinyl and plastic free, biodegradable, waterless temporary coating designed to remove soot, dirt and grime from your interior or exterior fireplace. 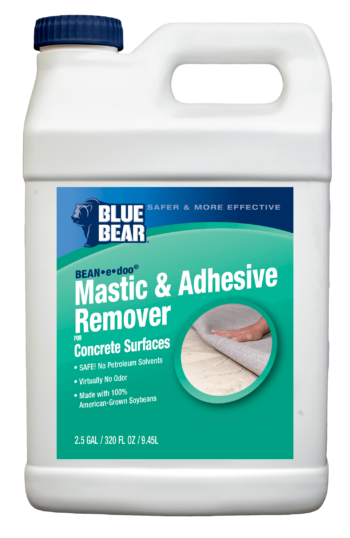 Apply, let it dry and peel the dirt away!